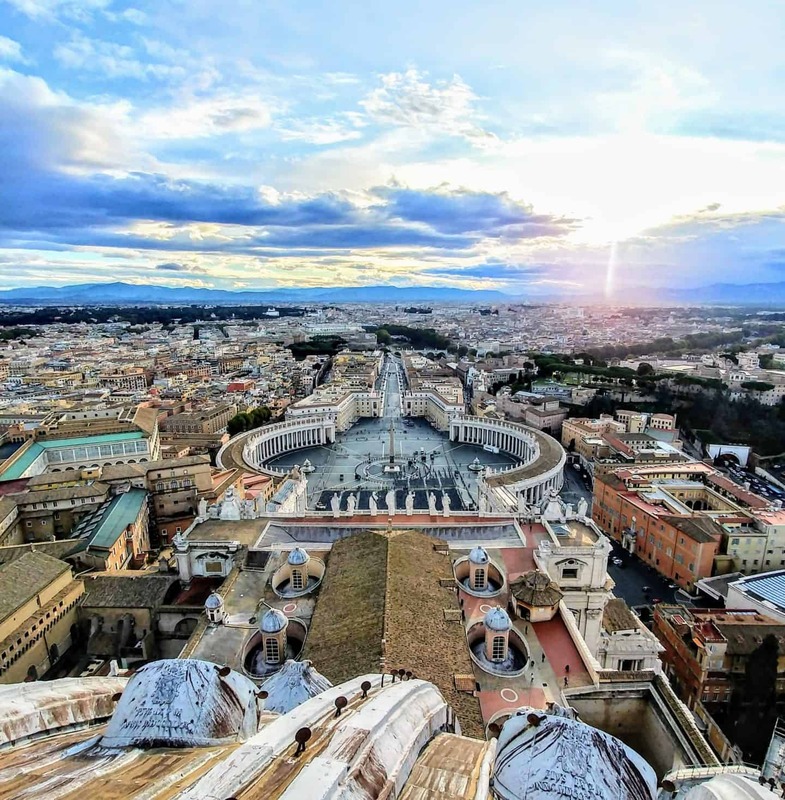 Rome is a fantastic city to visit – from the brilliant centuries-old architectural beauties and Classical art from well-known artists to the mouth-watering food found in the many grand restaurants. 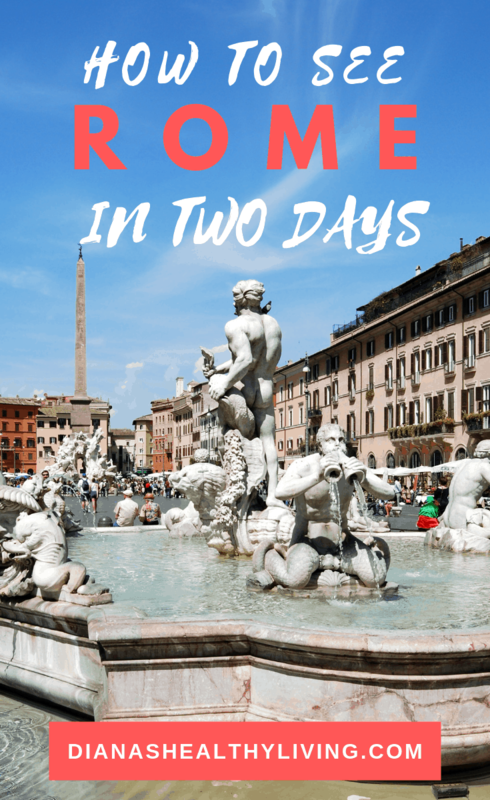 Seeing the best of Rome in 2 days can seem daunting, but it can be done. 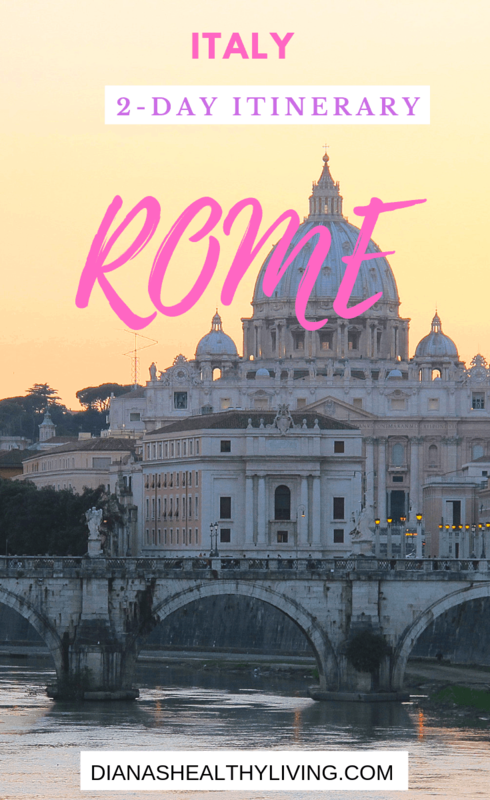 To prove this to you, we’ve put together a full and exciting 2 day Rome itinerary. 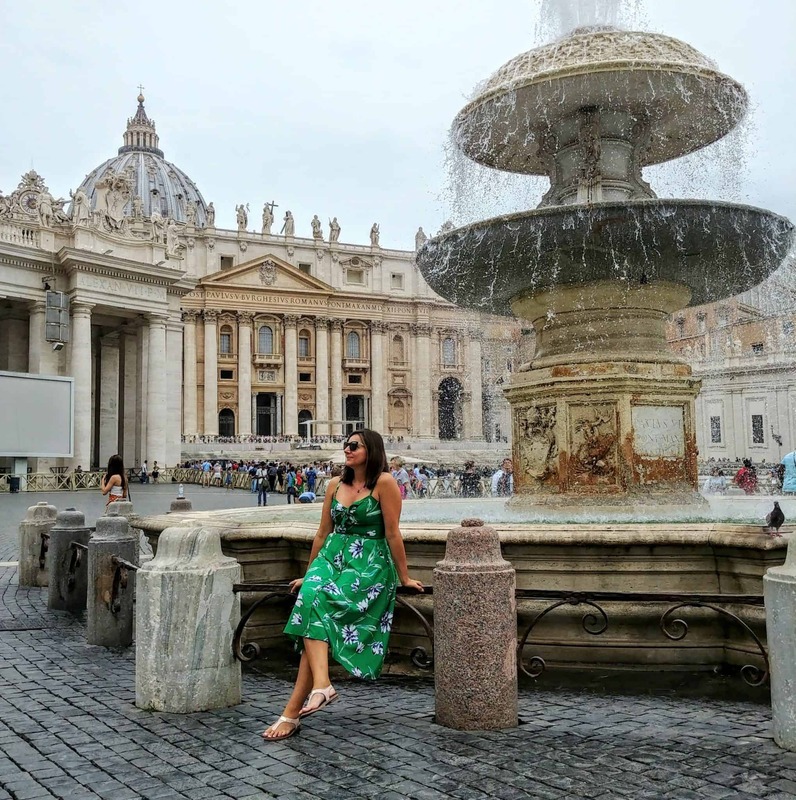 Have a look, take inspiration and make the most out of your 2 days in Rome. 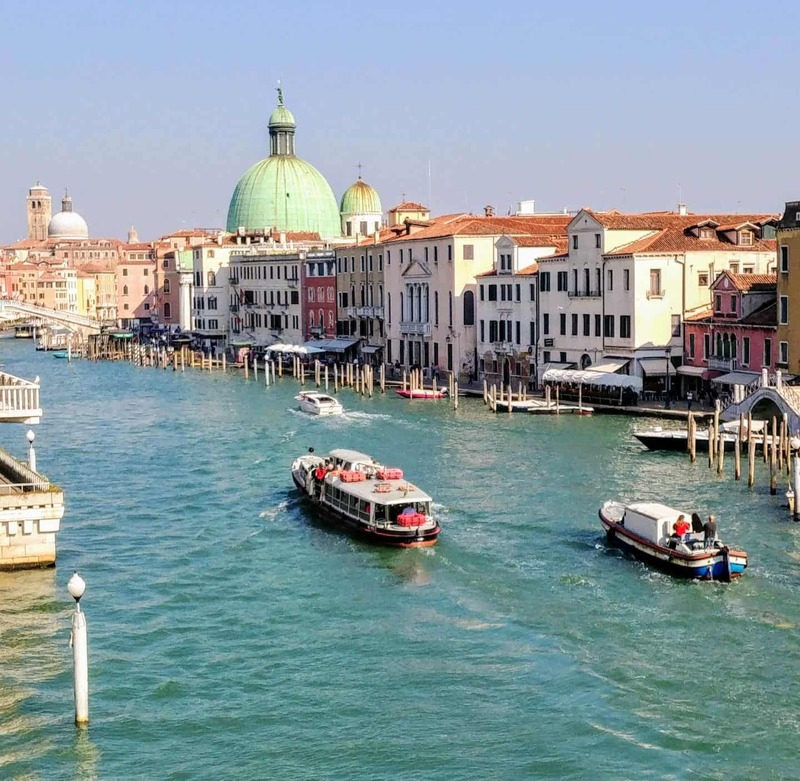 We took the train ride from Venice, after our Greek Islands Cruise, which can take anything between 3 and 6 hours. It’s a great way to see the countryside and catch up reading, writing or just napping. Although taking the train may seem like a long way to travel but, it allows you to see the amazing country pass you by, and is much cheaper than flying. The airport is also quite far away from the city center, so you’re paying for flights as well as a shuttle to take you to your lodging. The train makes multiple stops throughout the city and so you have the freedom to get off as close to your hotel as possible. You can see a full train schedule, as well as book train tickets. Starting off our Rome itinerary, we began in one of the most beautiful buildings in the city. 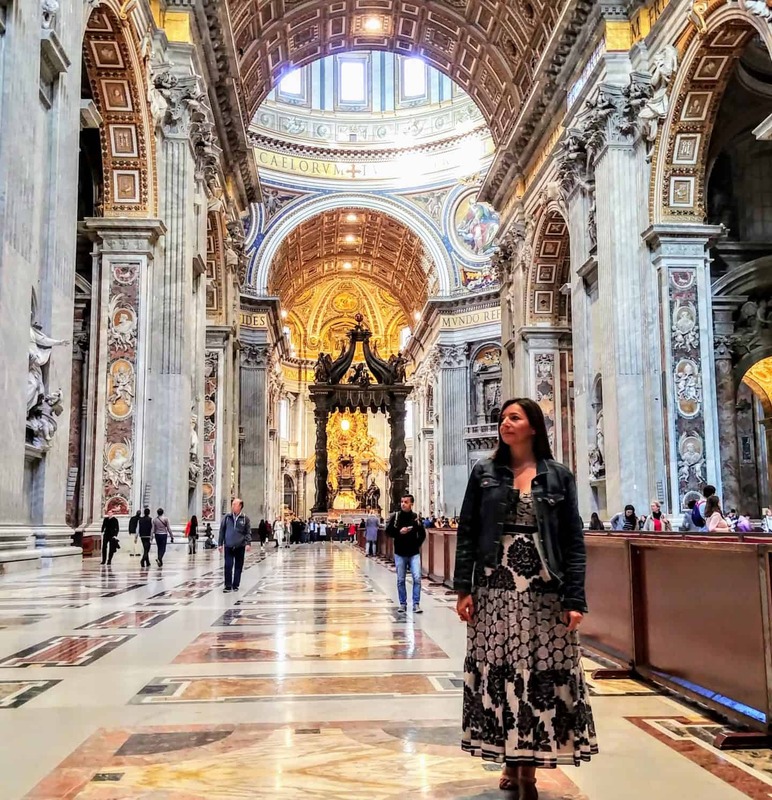 We were interested in seeing St Peter’s Basilica – the largest church on the planet. Being so big though, we figured a tour guide would help make sure we didn’t get lost in the large building. So we booked a tour with LivItaly Tours. We met our tour guide at Saint Peter’s Square, which is right in front of the church itself. A fantastic opportunity to snap some tourist shots if you arrive a bit early. 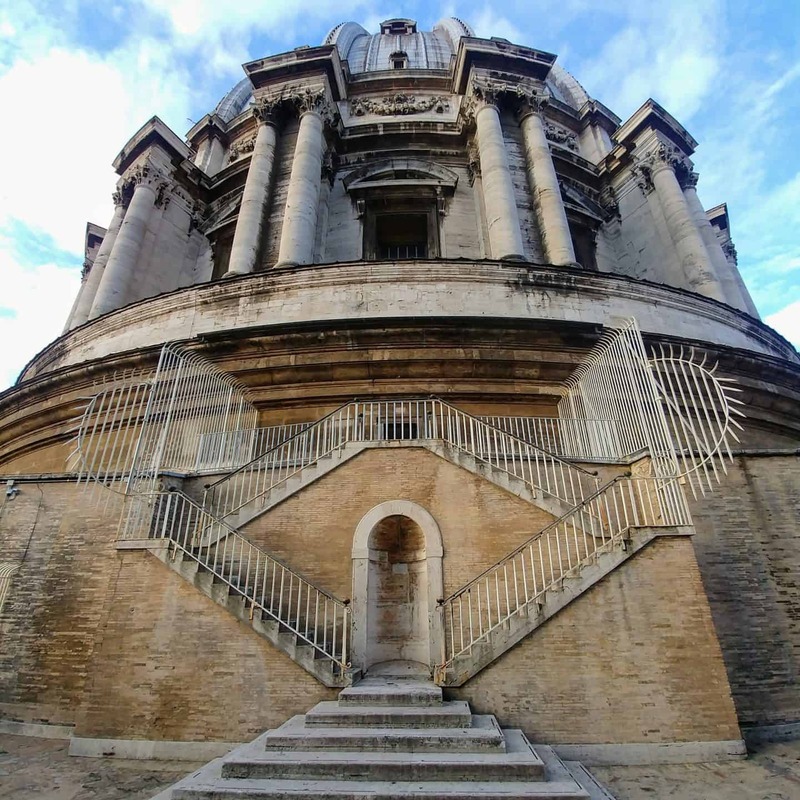 The tour is 2.5 hours long and shows off the magnificent church’s tombs, the final resting place of Pope’s from centuries ago. There’s also the spectacular Michelangelo’s Dome, reached by climbing 281 steps. The workout is worth it, though, when you take in the breathtaking views of the city from atop this towering structure. This is an amazing tour and one of the top things to do in Rome. A great thing about these tours is that the groups are small – with a maximum of 6 people per group. So you’re not crowded with a large group of people all trying to get the best view at each point of interest. It costs 79 Euros per adult for the tour. Students are charged 74 Euros each while teenagers and children are subject to even further discounts, paying 69 and 64 Euros respectively. You can book tours any day except Wednesdays and Sundays. All tours start at 8 am, so best suited for early risers. Of all the places to visit in Rome in 2 days, this is quite high on the list. What would a trip to Rome be without a visit to the Sistine Chapel? If you do nothing else, you should definitely do this. We headed to the chapel right after our early morning tour of St Peter’s. Since it’s only 95m away from the church, traveling there was easy. Known and regarded as Michelangelo’s Masterpiece, the chapel attracts many visitors throughout the year. And rightfully so. Michelangelo spent 4 years, between 15080 and 1512 painting each of the frescoes that adorn the ceiling of the chapel. Although, he wasn’t the only artist to work on the amazing art that covers the walls. 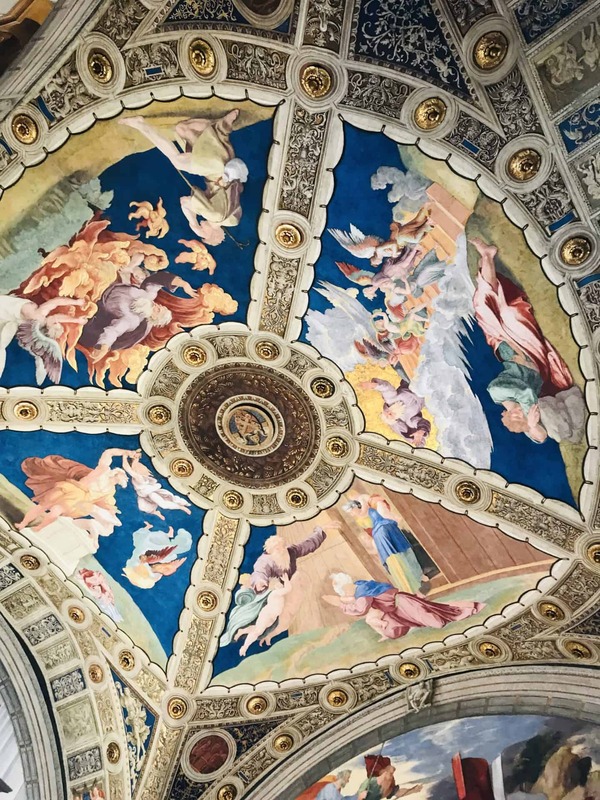 Botticelli, Perugino, and Luca left their own marks inside the walls of the chapel as well. Besides being a living art museum, this temple is where new popes are chosen and crowned. Entrance fee is 16 Euros for adults and 8 Euros for students and all children under 18. The last Sunday of each month has free entrance for everyone. 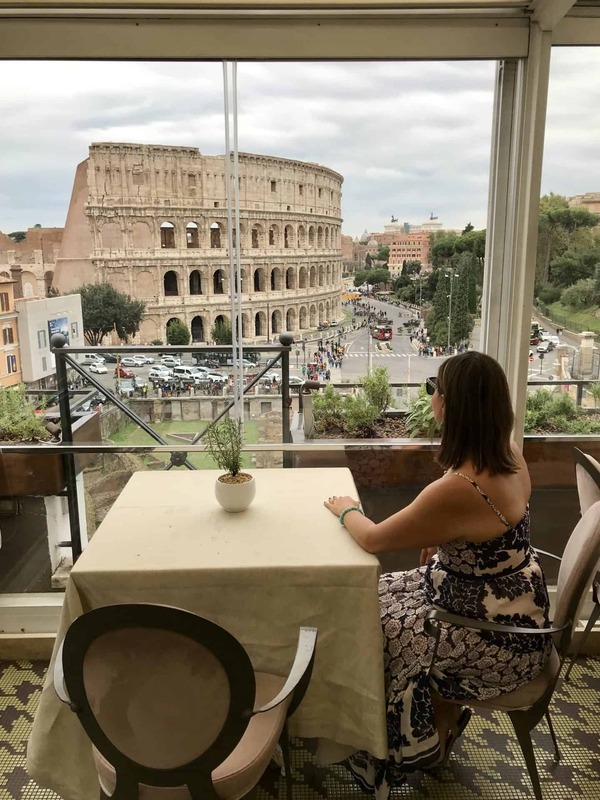 A delicious lunch served on a gorgeous terrace with uninterrupted views of the Colosseum is what you’ll find at Aroma Restaurant. 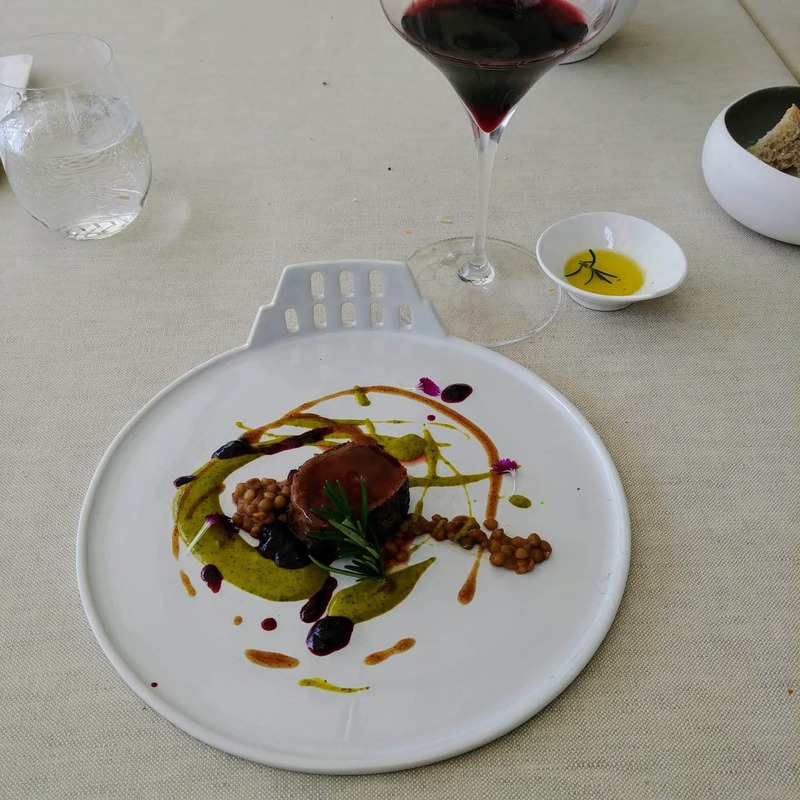 This rooftop garden restaurant boasts breathtaking views and offers food cooked by a well-known and talented chef, Giuseppe Di Iorio. 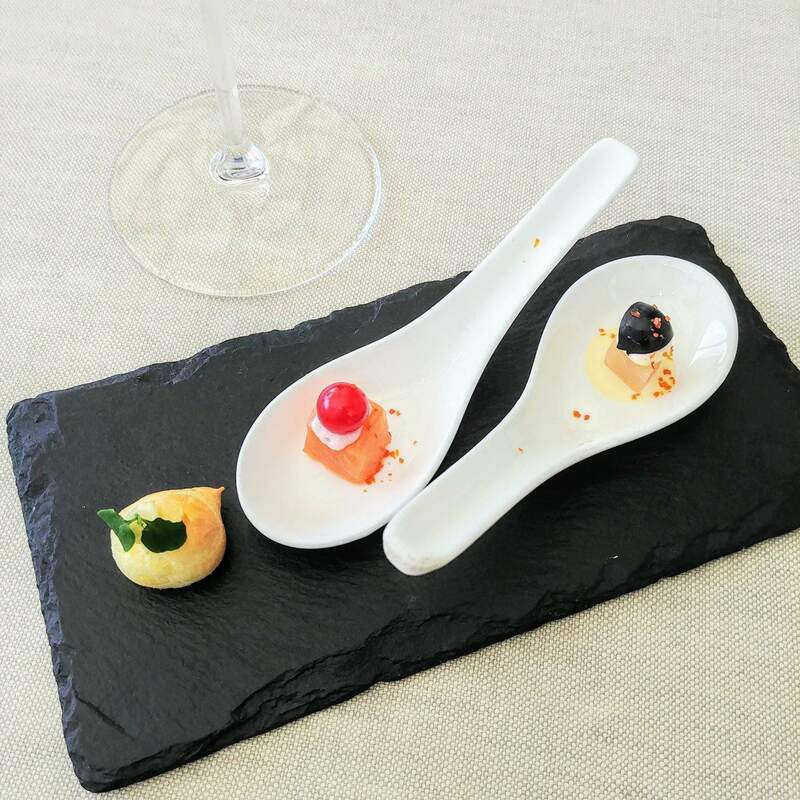 Chef Di Iorio is considered one of Italy’s youngest and brightest talents. He uses these talents to create delectable plates of food for those lucky enough to visit Aroma restaurant. The stylish decor and floor-to-ceiling glass windows create a welcoming yet grandiose atmosphere, bound to help you enjoy your lunch. 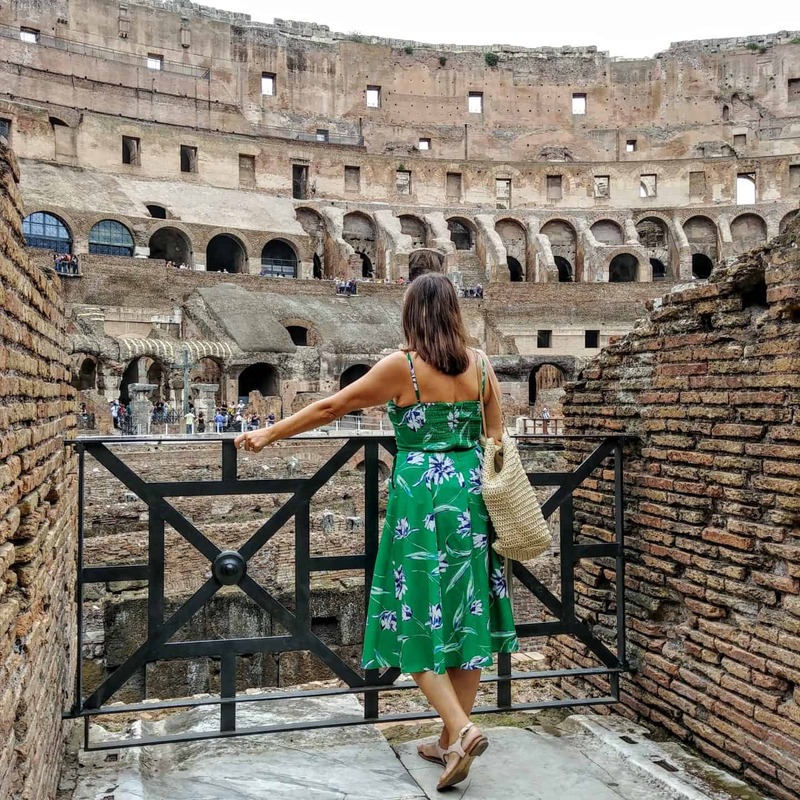 Since its views are bound to entice you, the next obvious thing to do is visit the Coliseum itself. This massive stone amphitheatre is one of Rome’s most recognizable buildings. Construction started in 72 AD, making this building over 1000 years old. 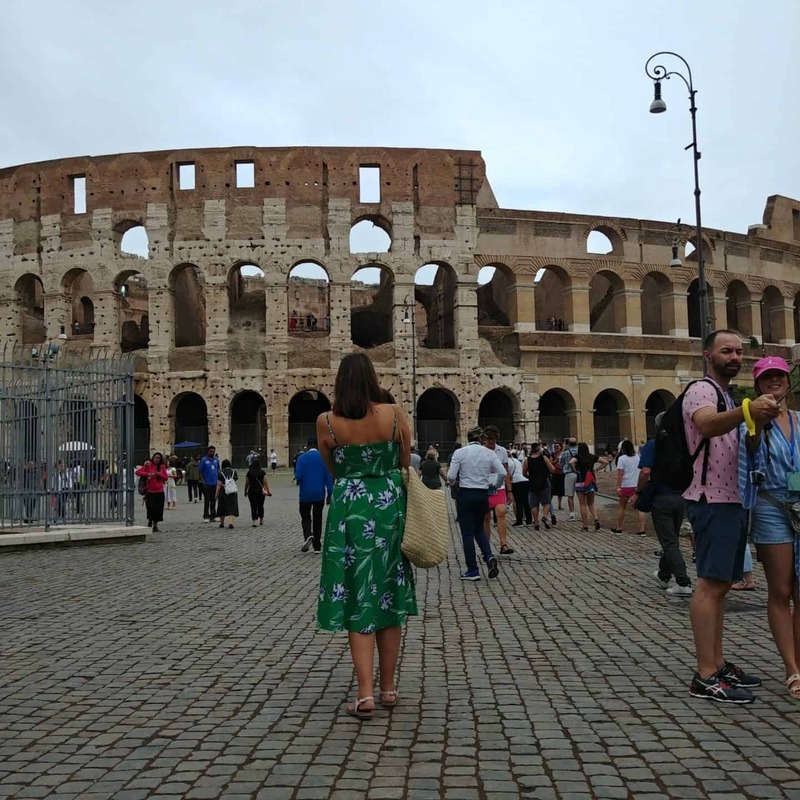 Originally known as the Flavian Amphitheatre – derived from the family name of the three Emperors who ruled during its construction from 72 AD through to 96 AD. There is so much history in each brick of the 70 000-seater stadium. A few things to keep in mind is that visitors really do flock to this landmark; because of this, there are recent limitations on how many people are allowed in at a time. There are also new security measures which include metal detectors. This all leads to prolonged queuing and a possibility of a very crowded visit – but book online and be prepared and you should get in with little to no hassle. You may want to know how to buy tickets to the Coliseum. Check here for advance tickets. 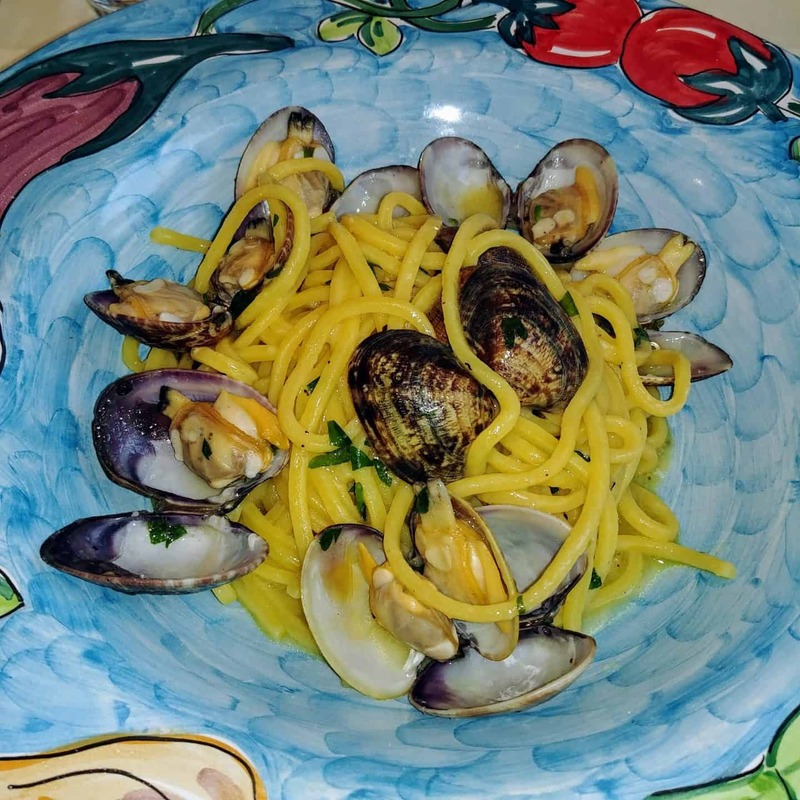 Rome is well known for its fantastic food. From pizza to pasta and the delectable sauces that come from the city, you know that a visit here will keep you well fed. If, however, you don’t wish to leave the aromatic smells and delicious tastes behind when you leave, you can opt for a make-your-own-dinner workshop. That way you’ll be able to take some Roman dishes home with you. With classes ranging from 1.5 to almost 5 hours long, you can decide what you want to make and how long you wish to take. Why not sign up for a pasta and Tiramisu class, or try your hand at making authentic Italian pizza. 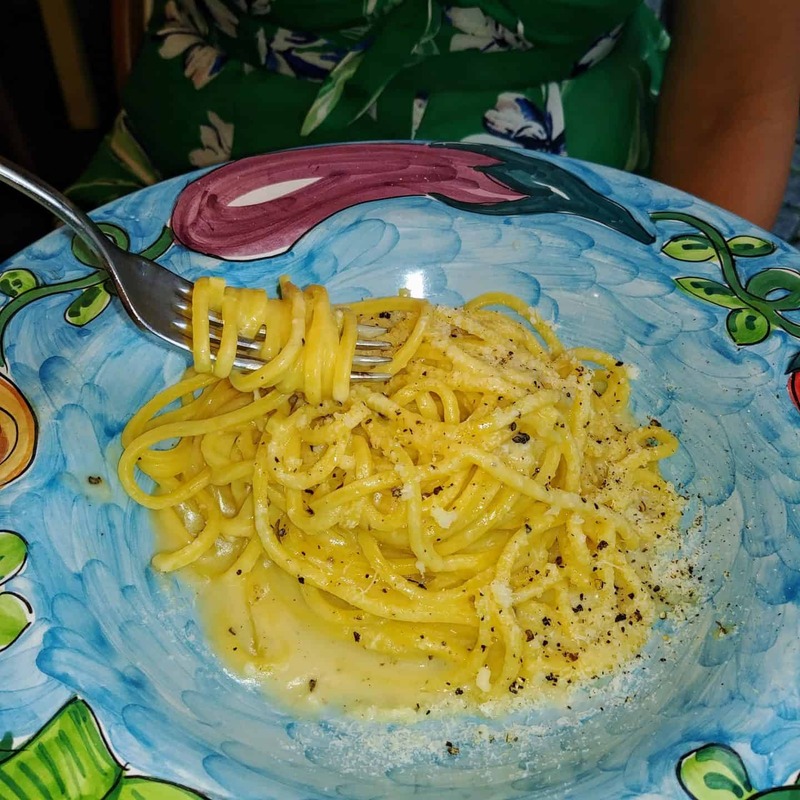 These classes are generally very small groups and are led by expert Italian chefs, so you know you’re learning only the best. Then sit down and enjoy the food you’ve just learned how to make. 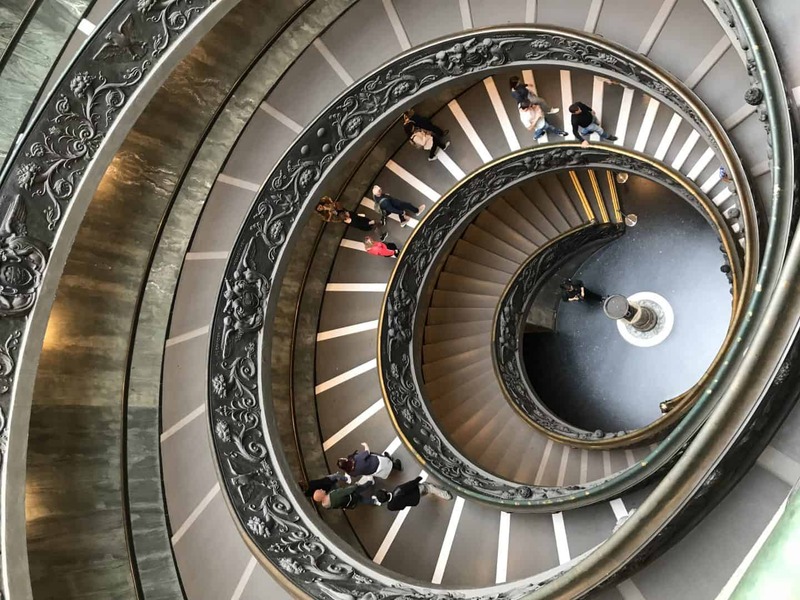 Gran Melia Rome is a beautiful, luxury hotel situated in the historic Villa Agrippina, which is a short 5 minutes’ walk from St. Peter’s Basilica. The hotel has everything you need during your stay – however long you decide to stay. Enjoy authentic Italian dining in their new Ossimoro Restaurant and Amaro Cocktail Bar and spoil yourself even more in their My Blend Spa by Clarins. That’s all before you even see the gorgeous room they have on offer. This is the perfect place to relax and rejuvenate in between your Rome exploring. 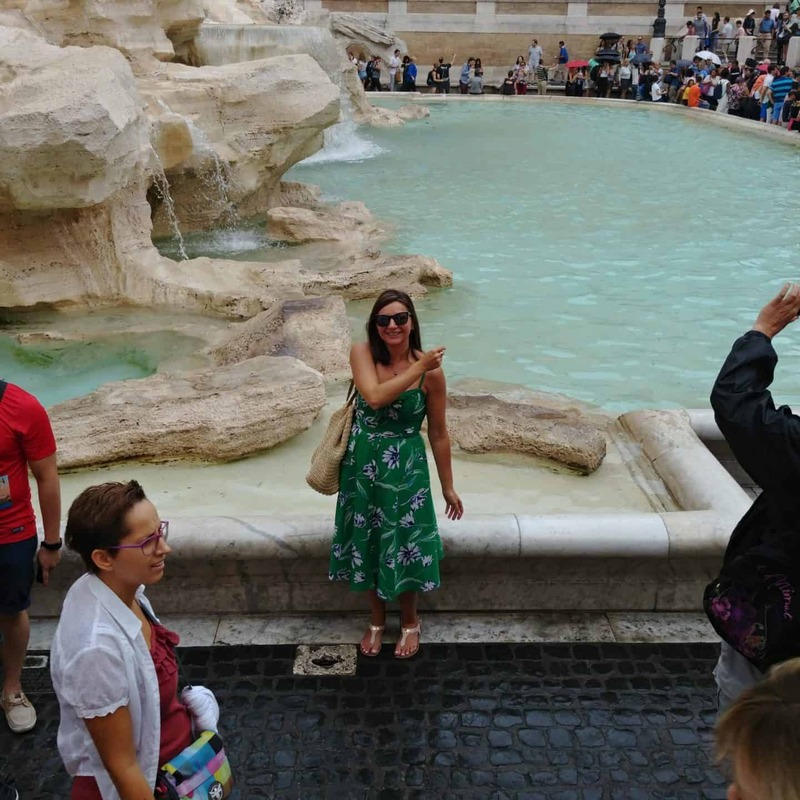 The Trevi Fountain is well-known across the world, and it is thought that over 7000 Euros worth of coins is thrown into the fountain each year. This is a definite must-see in Rome. The fountain can get extremely crowded during the day, so your best bet is to try and make it there very early in the morning. Alternatively, you could go later at night but you’ll get better photo ops earlier in the day. Start off your second day in Rome right – with a cute-sized cup of kicking caffeine. Romans love their Espresso. In fact, it’s apparently the only coffee they drink – aside from a cappuccino at breakfast. 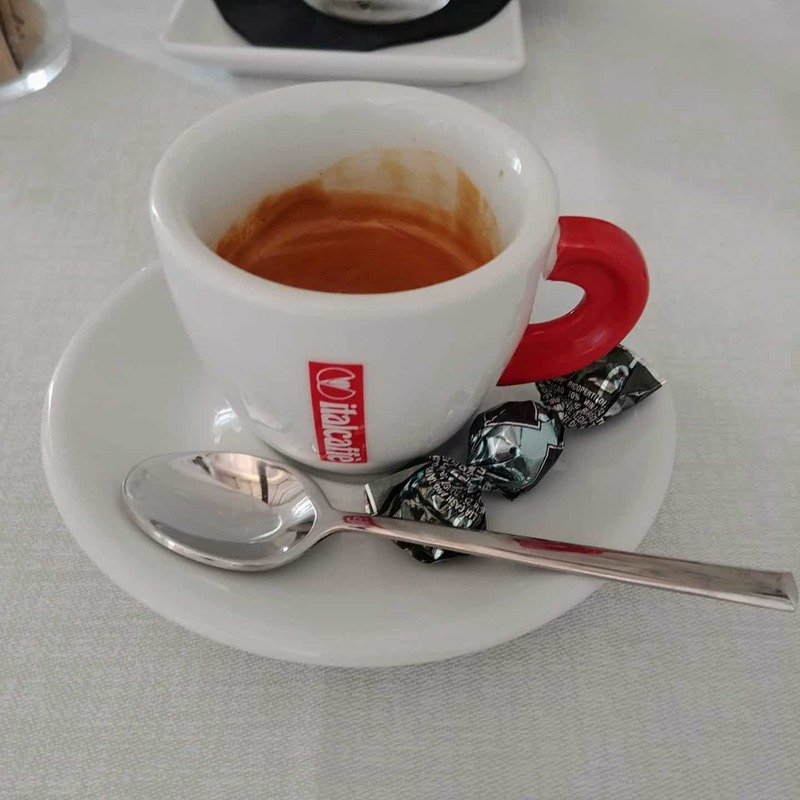 There are very specific ways to order an espresso in Rome, so take care not to order yourself a plain cup of milk – if you ask for a latte that’s what you’ll get. Since you’re coming from the Trevi Fountain, the best place to stop off for a cup of delightful caffeine would be Il Palchetto. The quaint little espresso bar is less than a mile away from the fountain. They can even whip you up a breakfast if you haven’t had any yet. Segways are always fun. 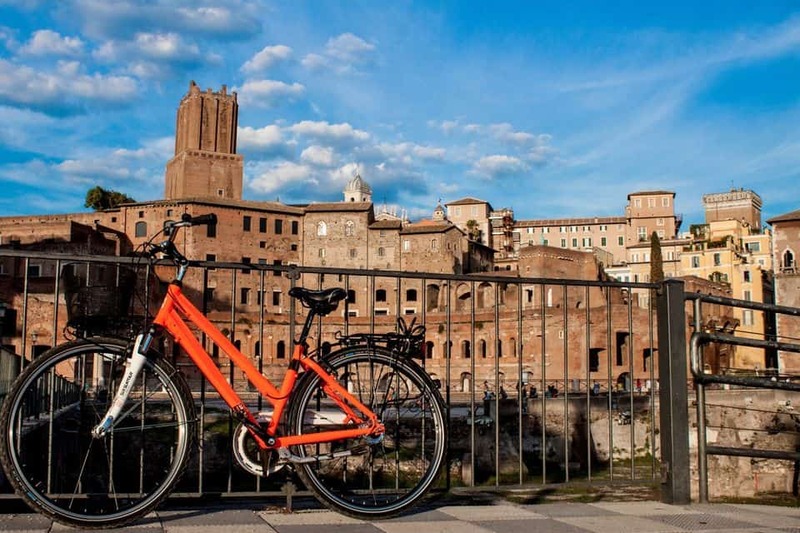 Zipping through the cobbled streets of Rome on one of the 2-wheeled transporters is not only exciting but also eco-friendly. 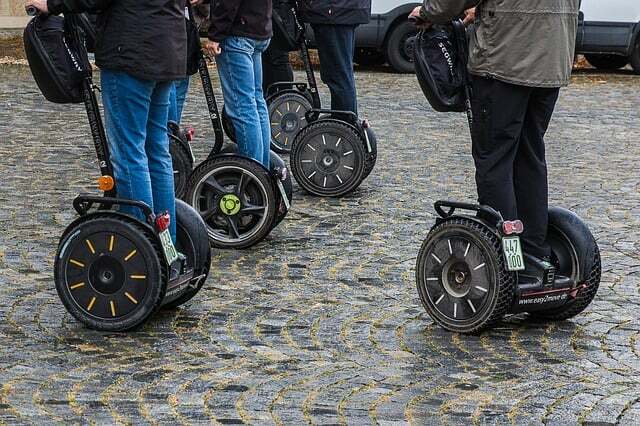 The Segways allow you to tour the city faster than if you were walking, while still giving you better views than if you did so by car. 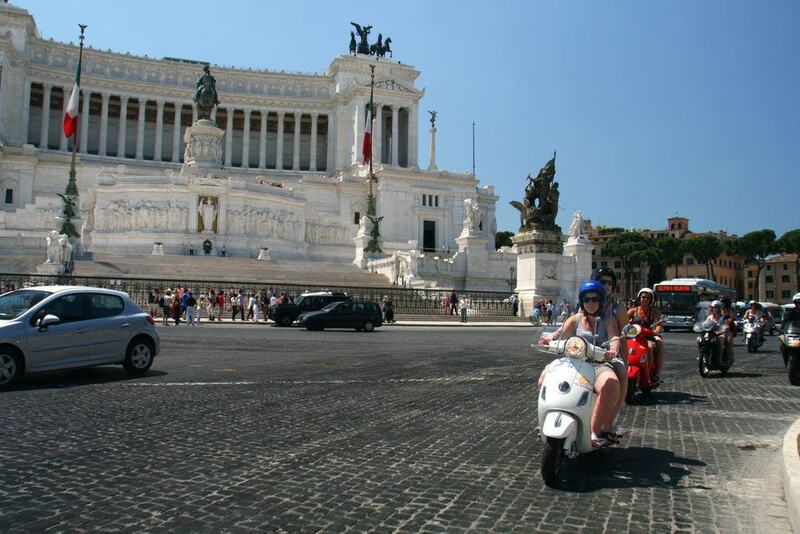 The Rome Segway tour will take you past the more iconic landmarks such as the Spanish steps and Circus Maximus. Most Segway tours will take you up to Capitoline Hill where you can enjoy panoramic views of the city. With a live guide to lead you and impart their knowledge onto you, this is a valuable experience for those interested in the city’s history. 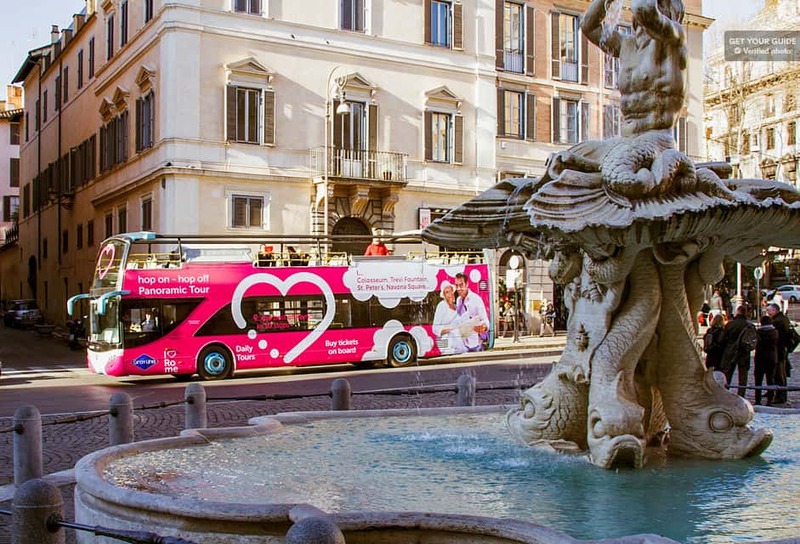 This is quite possibly the best way to see Rome. By now you’re most likely famished. There’s an easy way to fix that, though. Take a food tour through the streets of the city and explore any of the amazing tastes that you may have missed. Book a food tour will give you access to a live guide who will show you the best local street food options. Try out Suppli, pasta, pizzas, gelato and even craft beer and wine. The tours include all food tastings so by the time it’s over, you should feel quite satisfied. You can find tours that last from a mere 90 minutes to a full 3 hours, so you decide how long your lunch break is. Check all the options here. Another of Rome’s ancient architectural masterpieces. The Pantheon, for those who don’t know, is a Roman temple dedicated to the Pagan gods. It is also the most well-preserved buildings of ancient Rome. Inside, you will be able to view the amazing architecture of the building. With arches, pillars and a dome ceiling not often found in today’s world, stepping inside almost takes you back to the era that it was built in. There are also fascinating statues adorning the entrance. 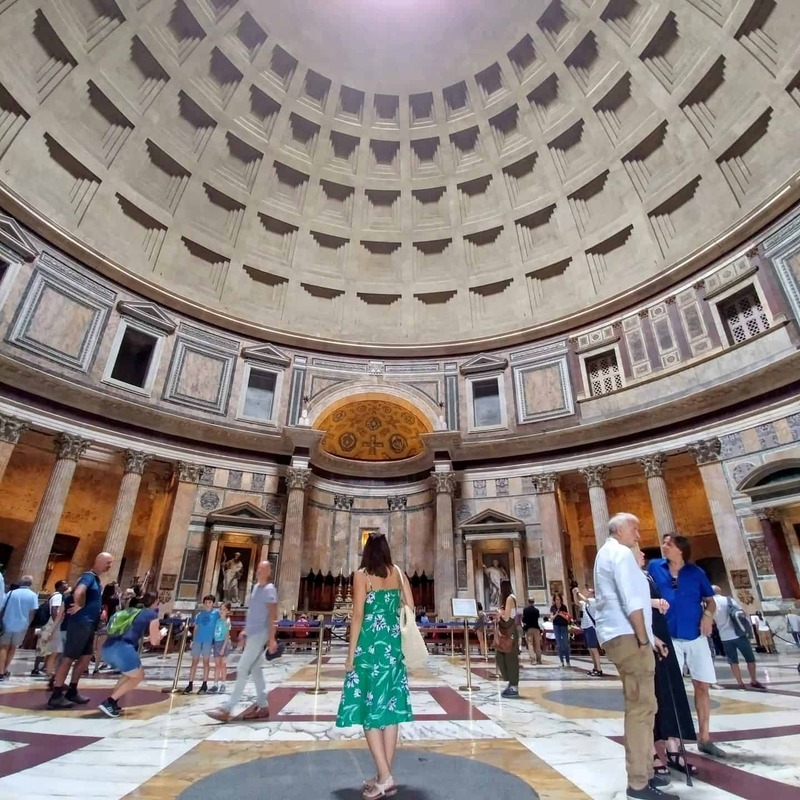 The Pantheon is open Monday to Saturday from 9 AM to 6:30 PM and on Sundays from 9 AM to 1 PM. It is free to enter and you don’t have to book a spot, just arrive when you’re ready. Although, be prepared for a queue as this is a popular tourist spot as well. Another firm favorite in Rome is their Gelato. 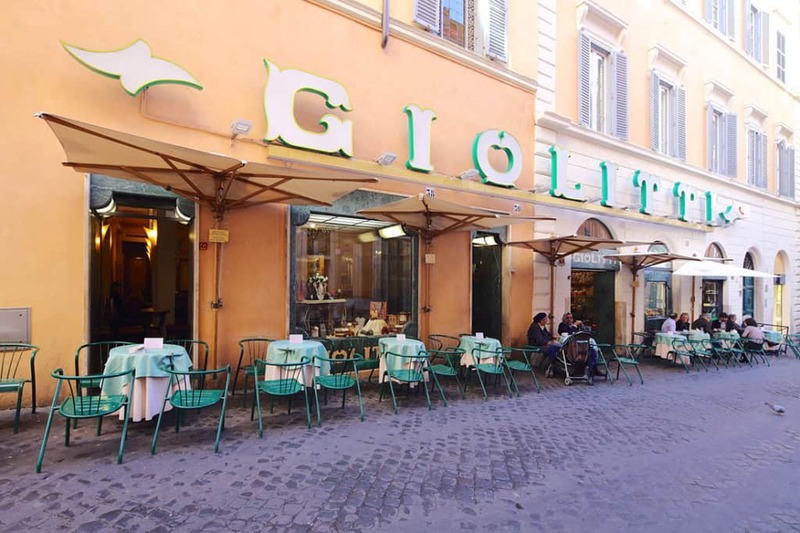 And one of the top favorite places to find that gelato is Giolitti. Giolitti’s history begins in 1890, and they have been serving up delicious, authentic Italian gelato ever since. There are many types of dessert on order from Giolitti, from gelato on a stick to in a cone or a cup as well. Stop off at the shop and enjoy a delicious afternoon dessert. Aperitivo is a pre-meal drink in Rome. Some think it’s much like the American ‘Happy Hour’, but for Romans, it includes drinks and appetizers snacks. In Rome, it’s usual for dinner to start at around 10 pm, so the aperitivo is a great way to bide your time before then. Many bars offer aperitivo discounts on food, sometimes even offering free snacks when you buy drinks. Most places will offer buffets of snack food such as hamburger sliders, pizzette, lasagne, even seafood. Have a look at this list to find the best bars offering an aperitivo while you’re in Rome. First-time visitors to Rome are not advised to try and drive through the streets. The roads are small and busy, with many scooters, pedestrians and other modes of transport sharing the space. Vespas are a great way to move around the city. They’re faster than walking, but you can zip in between cars and won’t get stuck in traffic. They’re also much easier to park. Check for the most up to date prices here. If you’re a bit more energetic, you can rent a bike and pedal through the city. This is also a great way to get around without needing to worry about parking or traffic. It’s also great exercise – so you can work off a bit of the pasta and pizza that you’re bound to be eating. Best prices can be found here. If you prefer to be driven around, have a look at the hop-on-hop-off bus. It offers transport around the city and stops off at all the major attractions. You can choose various duration periods, from a few hours to a few days. This way you can see everything and not have to worry about maneuvering through the streets. And so this concludes our Rome 2 day itinerary. 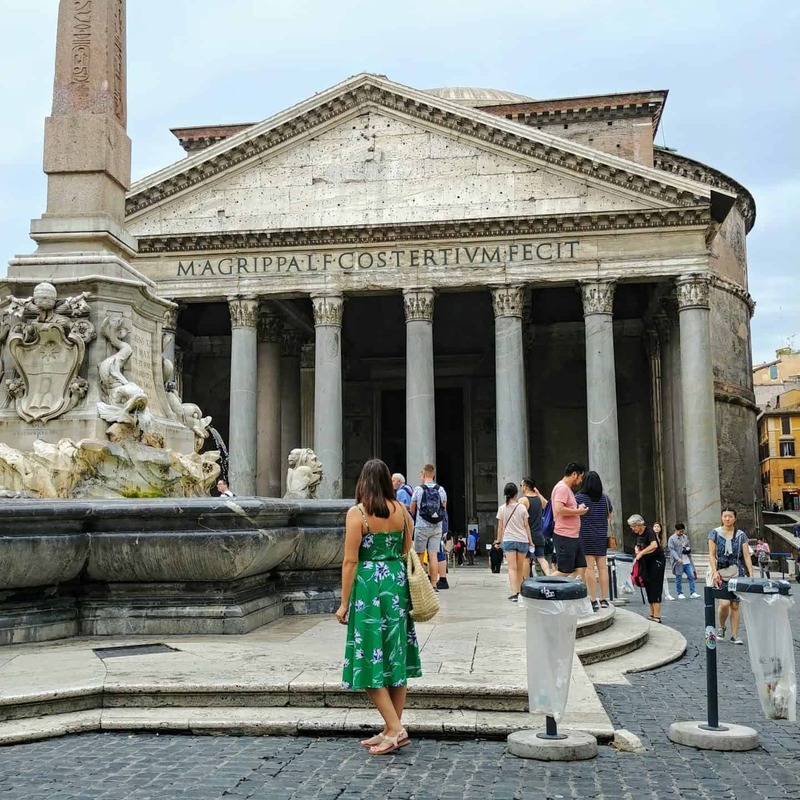 Hopefully, you now have a clearer idea of what to do and see in Rome in 2 days. Be sure to pack a good camera – you’ll want to take some of the astounding views home with you. 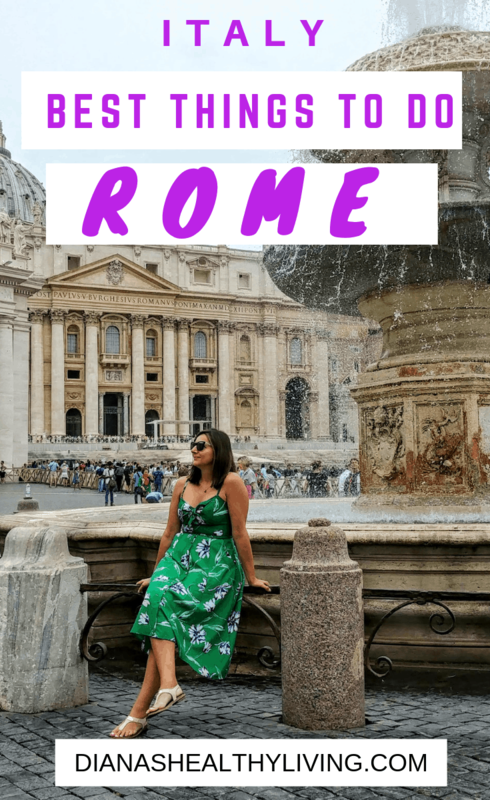 Rome is a great home base for many day trips such as a day trip to Florence from Rome. Pack for days out in the streets, that’s where it’s all happening. Have a good pair of walking shoes, a stylish hat for the sun and a water bottle for your backpack are your three essential items when coming to this amazing city. Most importantly, though, enjoy your time in Rome. Great suggestions! And I hope you leave lots of time for gelato 🙂 Also, I love your green dress! There is always time for gelato! Thank you for your tips. Rome is my favorite city and I will be visiting again next year. By the way, I love you green dress, who makes it? Thank you. We loved Rome. I bought the dress in Zara.